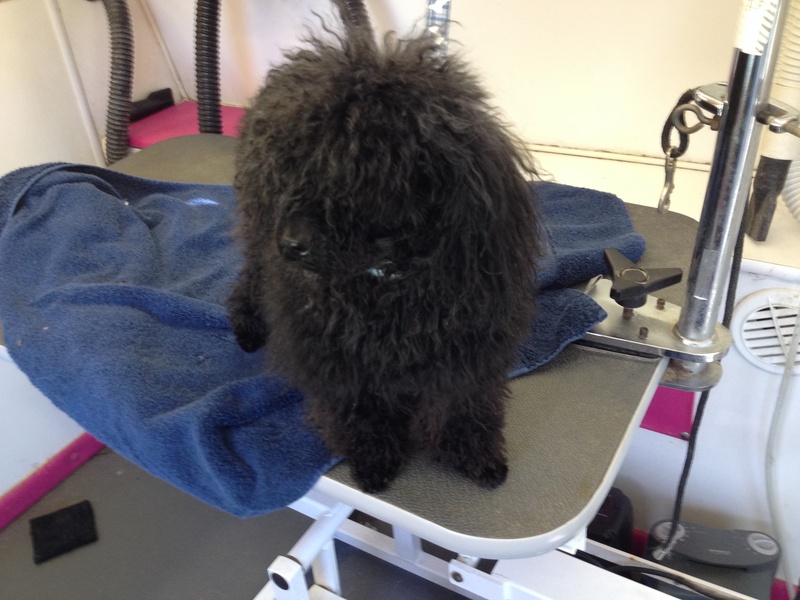 At POOCHIES Mobile Pet Salon, I understand that all dogs are different and have different needs. The cozy space of the mobile salon allows me to offer a private, secure environment free of cages, barking dogs and interaction with distracting noise. That means time and special care for all dogs: puppies, elderly dogs, nervous dogs, dogs with health problems, and yours! Grooming - Prices vary depending on the size, weight, breed, condition of coat, and temperament. $15.00 mobile fee per visit plus New York State sales tax. 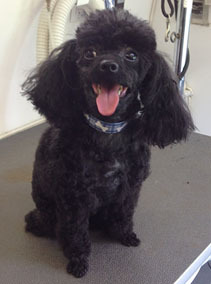 Whether your poodle needs a puppy cut, or your pooch needs special attention, call us and we will be there! Call for an appointment 585-451-0787. Rabies certificate required for each customer. Copyright © Poochies Mobile Pet Salon, LLC, 2019. All rights reserved.